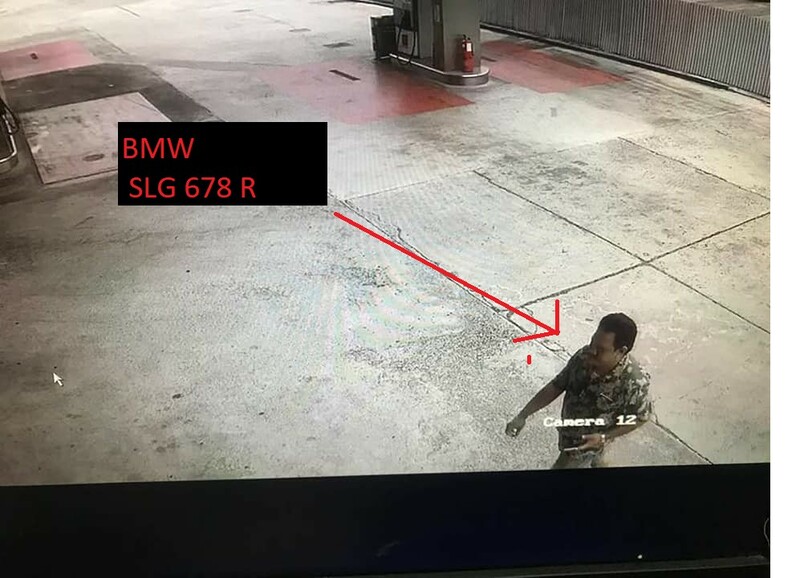 SG BMW DRIVER FOUND WALLET IN JB AND WENT OFF. WHERE ARE YOU?! You are at:Home»Caught In The Act»SG BMW DRIVER FOUND WALLET IN JB AND WENT OFF. WHERE ARE YOU?! A friend of mine dropped her money at PETRON Petrol Kiosk at KIPMART, Johor Bahru. A Singapore registered car owner picked it up. Anybody recognized or know the owner. Previous ArticleWOMAN MISSING! LAST SEEN AT CHOA CHU KANG! !